M. Chapoutier. Poet of the Rhone. The M. Chapoutier motto is Fac et Spera - do and hope. Two words that sum up all the patience and daring that this art demands: patience in relation to nature which presides; daring for the winemaker, who observes, chooses and assists.The wine will be the faithful expression of this alchemy. 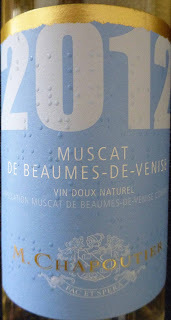 Michael, who introduced labels in Braille for his wines in 1999, is very much his own man as you can see from the numerous videos available on-line. I have a short-list below and the first one is probably the best. from a misty Mt Ventoux. Wish I was there now! 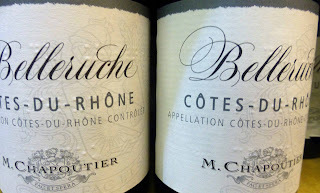 Michel, a terroir lover, is the current man but the family have been making wines for over two hundred years and there are other M. Chapoutiers in and coming into the business. I’ve read that If you are a Chapoutier baby, your first name will begin with M! To give you an idea of Michel’s character, before you check the videos, I have a few quotes below. In one of the videos, you’ll hear him say that it was the English who added the H to Ermitage! 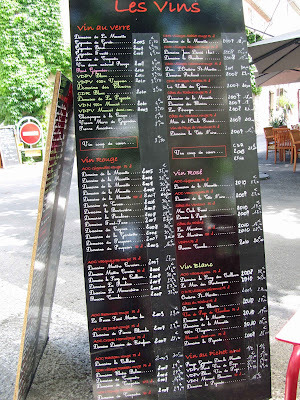 Some of his wines are named Ermitage. “Two people talk about love, the poet and the gynaecologist. I prefer the poet.” In other words, don't overanalyze as you may take the fun out of wine. Quite a man. And quite a wine-maker too, one of the big names of the Rhone, according to Larousse. He makes beautiful wines and I enjoyed a few of them recently. 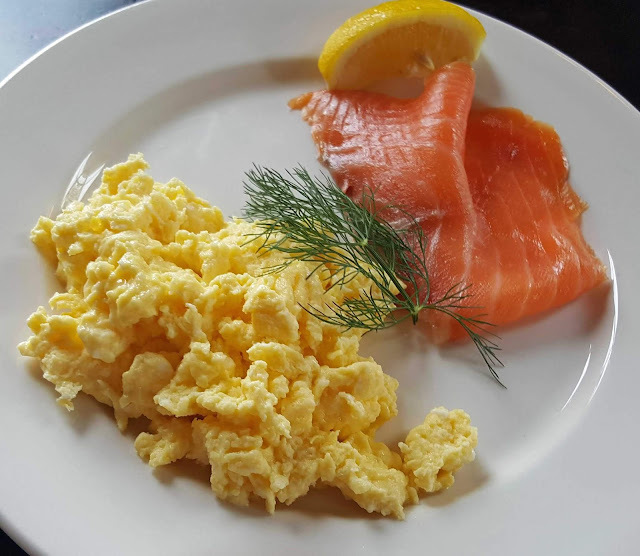 According to M. Chapoutier, texture, flavour, length and body are more important than fruit, much more important than fragrance. “Stuff fragrance,” he emphasises in one of the videos above. Reckon he followed his own advice here with this Rhone gem, though there is no shortage of aromas in this bright and healthy looking ruby wine, an attractive mash of red fruit (strawberries mainly) on the nose. It is strikingly fresh on the palate, superb body with no shortage of flavours, acidity light and effective in the balance, and the finish goes on and on. 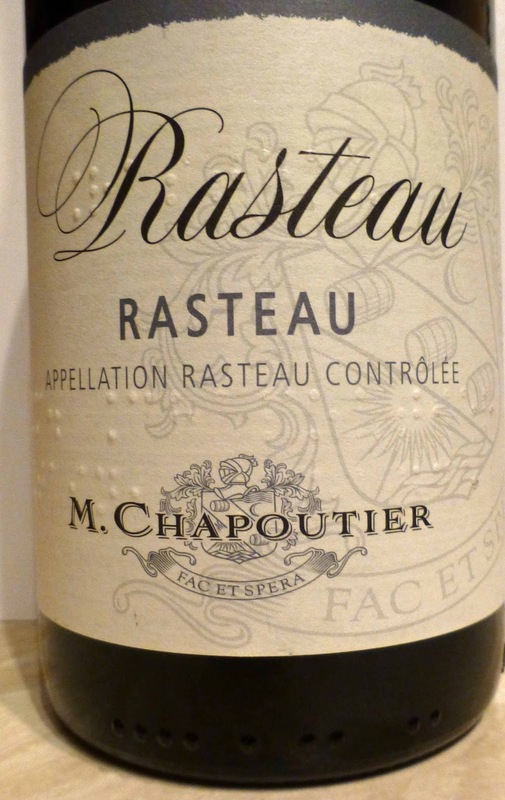 Chapoutier makes wine to go with food and this is just one excellent example. A classy wine and Very Highly Recommended. Grenache is the main grape here, with Syrah, Cinsault and Mourvedre playing the supporting roles. A part of the wine is aged in oak casks before being blended with the other part. This wine is then aged from 12 to 16 months before bottling. 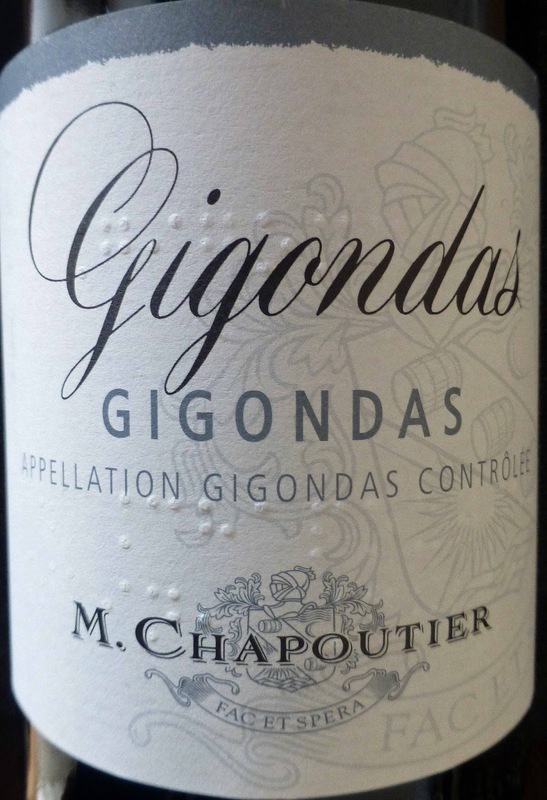 The village of Gigondas was a winegrowing area up until the time of the phylloxera epidemic at the end of the XXth Century. 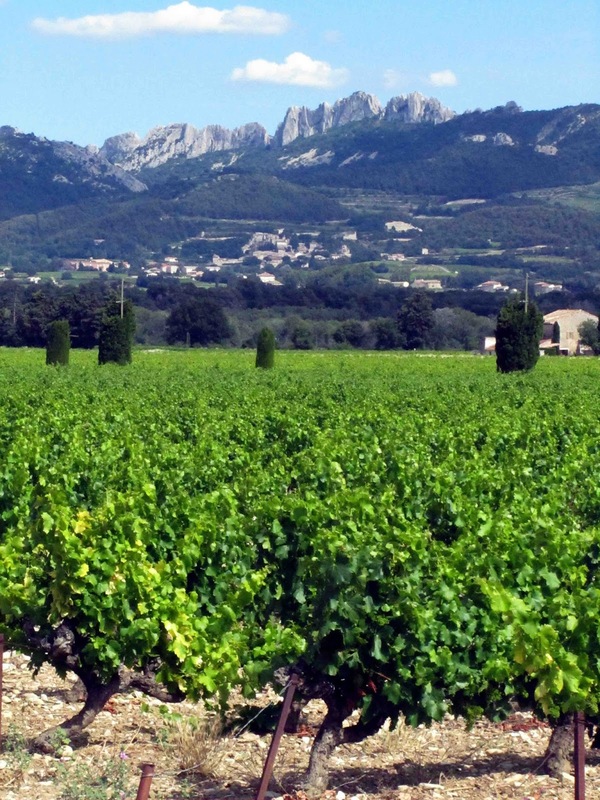 As a consequence of the disaster, Gigondas chose to turn towards olive growing. However, following the " Black Frosts " in 1956 which destroyed the greater part of its olive trees Gigondas reverted to winegrowing, re-implanting high quality vineyards- and which nevertheless had to wait until 1971 before gaining A.O.C. acknowledgement. Colour of this blend of Grenache and Syrah is a quite a deep crimson. And there are rather intense aromas of very ripe fruit, also a little pepper. Generous fruit and some spice too on the palate, juicy in a light manner, lively acidity, well balanced and an excellent warm finish. Highly Recommended. Rasteau is one of the Crus of the Cotes du Rhone; it is allowed use just the village name on the label and is a step up on the AC Cotes du Rhone Villages named village, two steps up on AC Cotes du Rhone Villages and three steps up on the AC Cotes du Rhone! 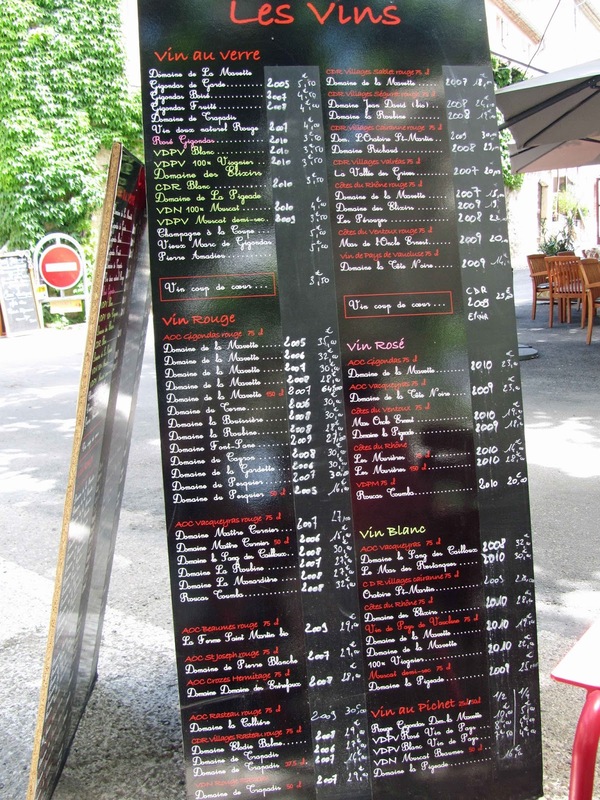 Other villages on a par with Rasteau include Gigondas, Vinsobres and Vacqueyras. 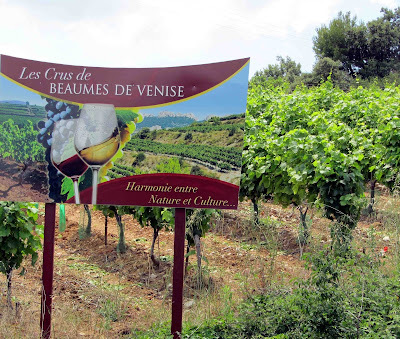 Rasteau and the neighbouring Beaumes de Venise also make a fortified wine, a red one in the case of Rasteau. 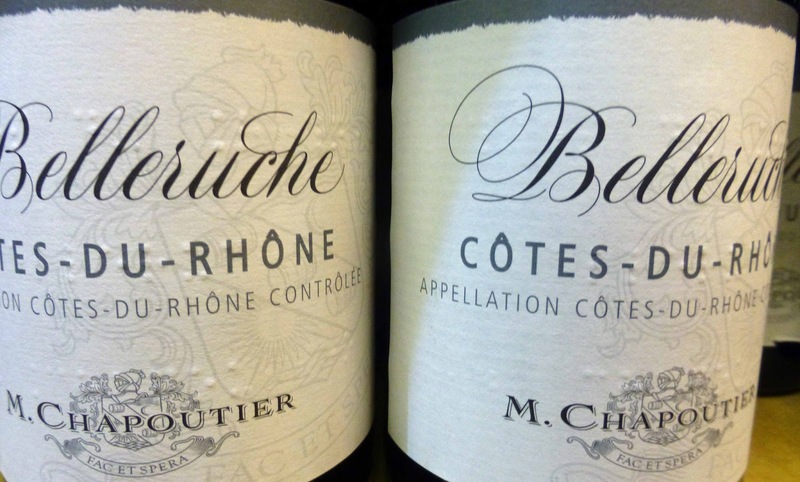 The vineyards of the red Côtes du Rhône “Belleruche” covers 4 departments (Drôme, Vaucluse, Gard and Ardèche) on different soils (clay and calcareous alluvial deposit terraces, clay…) giving to the “Belleruche” an extraordinary richness and complexity. Vin doux naturel (vdn), or naturally sweet wines, have a long history. Like port, a spirit (in this case, a neutral grape spirit), is added before all the sugar has been converted to alcohol. Chapoutier also makes a similar wine to this in Banyuls in the Languedoc. Both are intended to “prolong the pleasure of a good meal”. Colour is a light (and bright) gold and the attractive aromas are of candied fruits and there are also floral notes. The aromas continue strong in this well balanced wine. There is no excessive sweetness here, no cloying stickiness. Light and lovely and Very Highly Recommended. The grape by the way is Muscat petit grains. Beaumes de Venise is quite a small place, in the shadow of Mont Ventoux. I have happy memories of a visit there. I had just come down from a grey drizzle on top of the mountain and a temperature of about six degrees. Down in the valley as we drove towards Beaumes it rose to the mid twenties. We had a tasting in a shop in the village and a friendly lady was very generous when she poured the golden liquid into your tasting glass. There was no spittoon! And so we had to cut our tasting mission short but got back to the nearby villages, including Gigondas and Vacqueyras, a few days later. Les Meysonniers Crozes Hermitage, €21.95 See my recent review here. Very Highly Recommended.